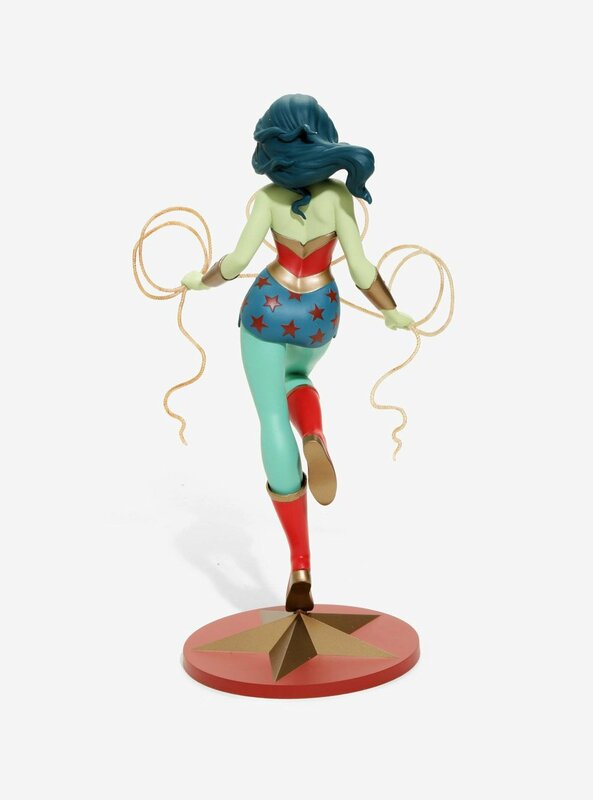 We worked closely with Tara McPherson to translate her gorgeous and very finely thought-out design into an amazing production-friendly sculpture and statue. 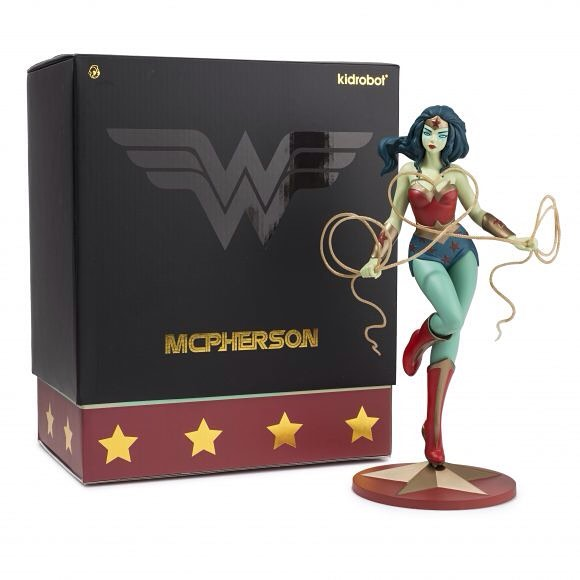 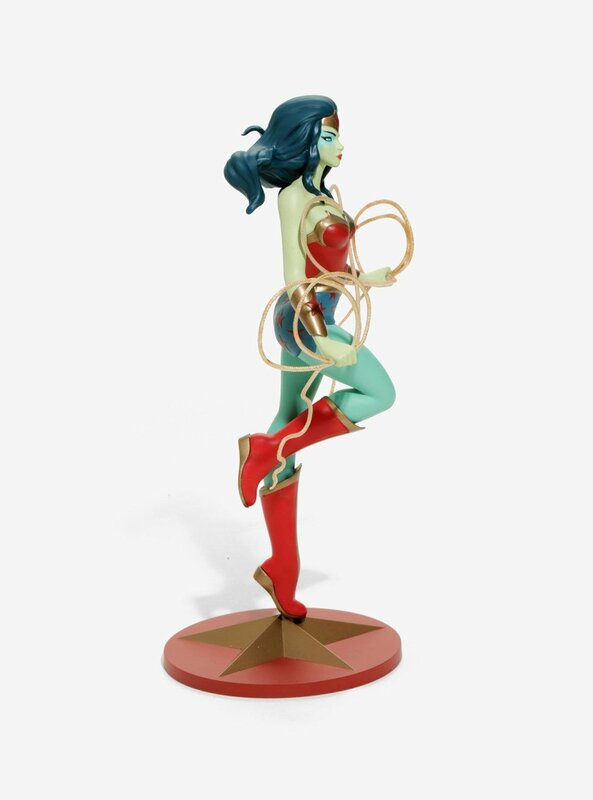 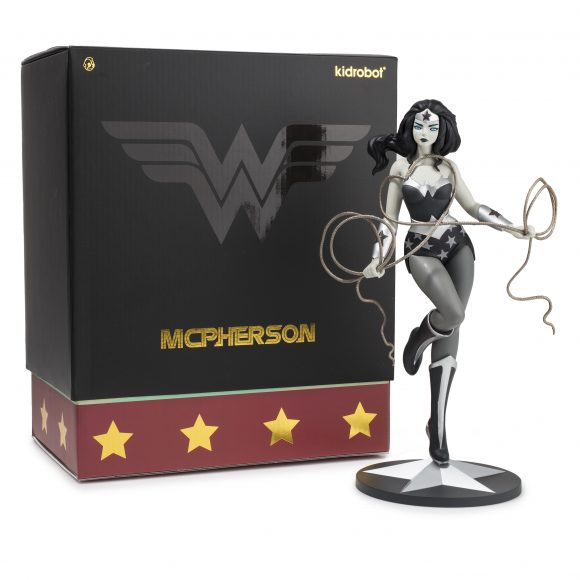 Produced by Kidrobot and fully licensed, this sculpture was released in 2 color variants in 2017. 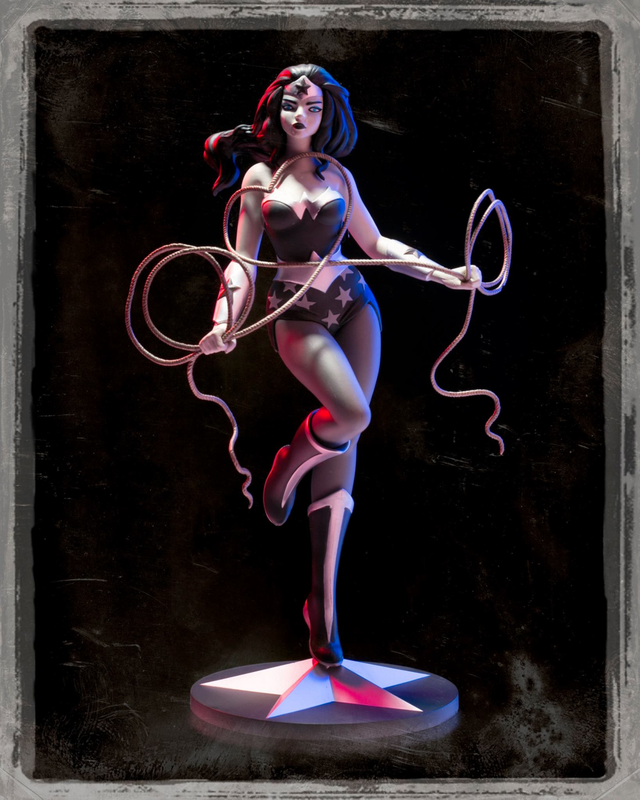 In 2018, this sculpture took home the Designer Toy Award in the Best Licensed category, making it the second year in a row that a Bigshot-sculpted piece has won in that category.